During the Halloween season, there are many different chocolatey, gummy, fruity, sweet, and sticky treats that pass through little fingers. Sometimes with all the fun and festivities, they are bound to drop or leave a treat or two behind somewhere in the house. Thank goodness you have hard surface floors that are durable and easy to clean, but what about those left behind treats you don’t catch right away? What do you do when say a sucker gets left on the hardwood floor to dry and cement itself to the floor? How do you remove it? As soon as the rag or sponge is not dripping, place it over the sticky mess, pressing firmly. Keep it there until the compress has lost all of the heat. Once the compress loses heat, rewet it, wring it out again, and re-apply to the sticky spot. The heat and moisture will begin to loosen the sticky stuff. 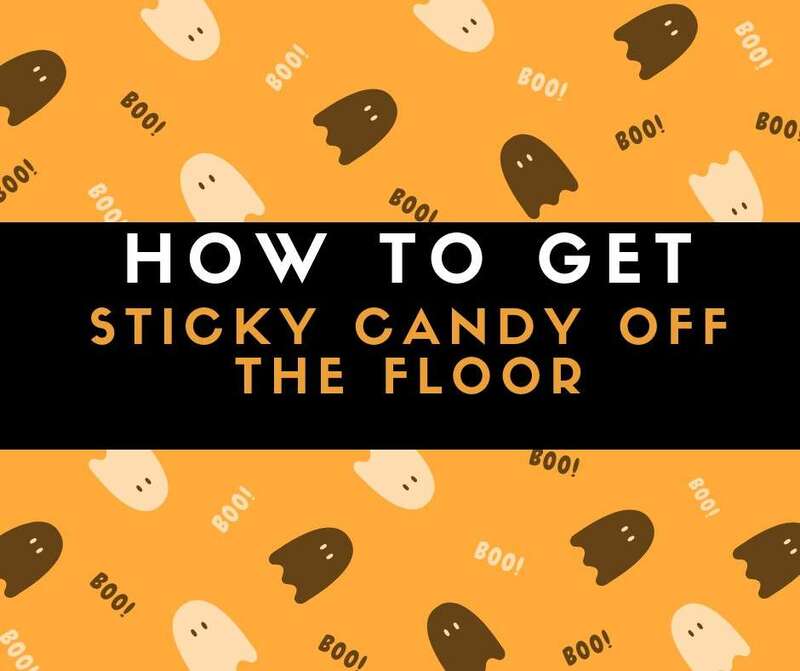 If you have a piece of candy stuck to the floor, gently remove it once it is soft enough. Eventually, the sticky stuff will begin to soften enough to be wiped away. Once the sticky mess has been wiped away, make sure the newly cleaned area is dried completely, especially if you are cleaning a hardwood floor. Hardwood floors and water are not the best of friends. With hardwood floors, it is possible for candy to get stuck in-between the floorboards. If you have candy stuck in the cracks of your hardwood floor use a butter knife or other dull scraper tool to dislodge the candy from the cracks. Finish the job by vacuuming up the residue with the attachment hose of your vacuum. For candy messes you just can’t remove no matter what, don’t be afraid to call in the help of a professional carpet and hard surface floor cleaner. For hard surface floor cleaning in Lynwood and surrounding areas make an appointment with All Kleen.